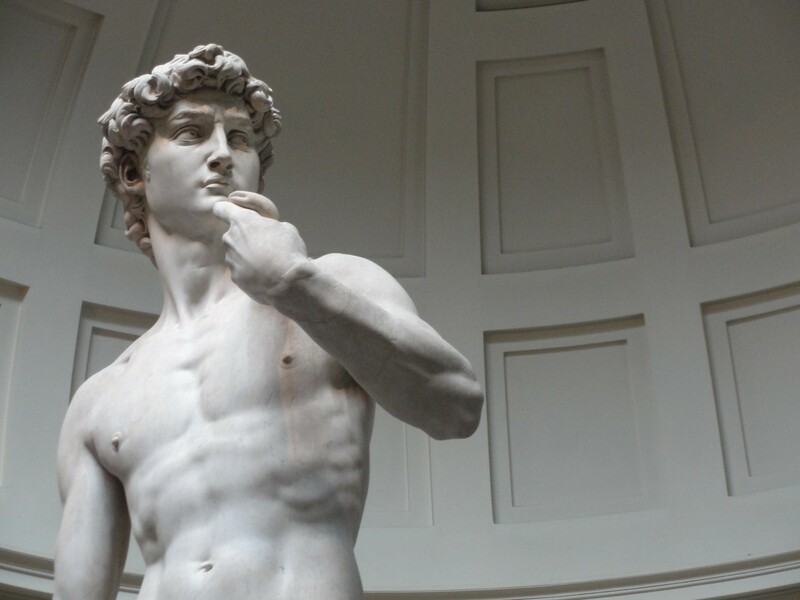 When Michelangelo unveiled his statue of David in 1504 what people saw was entirely unexpected, says Chris Kutarna, co-author of The Age of Discovery. David had almost always been depicted in his moment of victory, holding the severed head of Goliath. But here was David on his own, his face clearly depicting “a moment of choice, a moment of decision”. “Michelangelo … really believed that that was the metaphor for the moment Florentines were in then … a time of tremendous upheaval and possibility,” Kutarna said on a visit to UTS Business School. We are in a similar age, he suggested as he surveyed the scientific and technological leaps we are making along with the social and political disruption we are experiencing – including Brexit in the UK and Donald Trump’s rise in the US. In such times we need to consider that the impossible may be possible, says Kutarna, a fellow of the Oxford Martin School. Read Thomas Friedman of The New York Times on Age of Discovery: Navigating the Risks and Rewards of Our New Renaissance. © Copyright UTS - CRICOS Provider No: 00099F - 05 September 2017 06:51 PM. The page is authorised by Deputy Vice-Chancellor and Vice-President (Corporate Services).